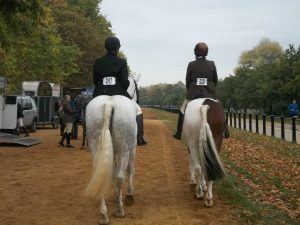 As part of our 80th anniversary year, CSRC will be bringing back The London Riding Horse Show in memory of much-loved CSRC member Harry Fleming. The show will be held on 1st October 2017 in Hyde Park. Find out more via Horse & Hound, our show page and on Facebook!